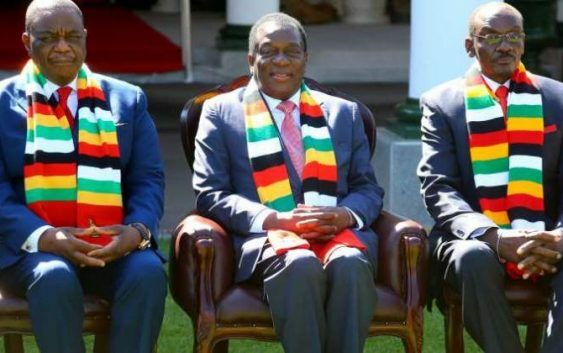 Vice Presidents Constantino Chiwenga and Kembo Mohadi have been flown to India and South Africa respectively as they battle failing health. Mnangagwa was forced to cancel an appearance at a church-organised breakfast prayer on Thurday, attended by main opposition rival Nelson Chamisa, at which the two men were being brought together for the first time since the Zanu PF leader’s disputed election victory in July last year. Owing to the absence of his deputies, Mnangagwa was forced to send Defence Minister Oppah Muchinguri to represent him. UK GVT SNEAKS THROUGH A ‘DEATH TAX’ that could see grieving Brits PAYING paying out up to £6,000.